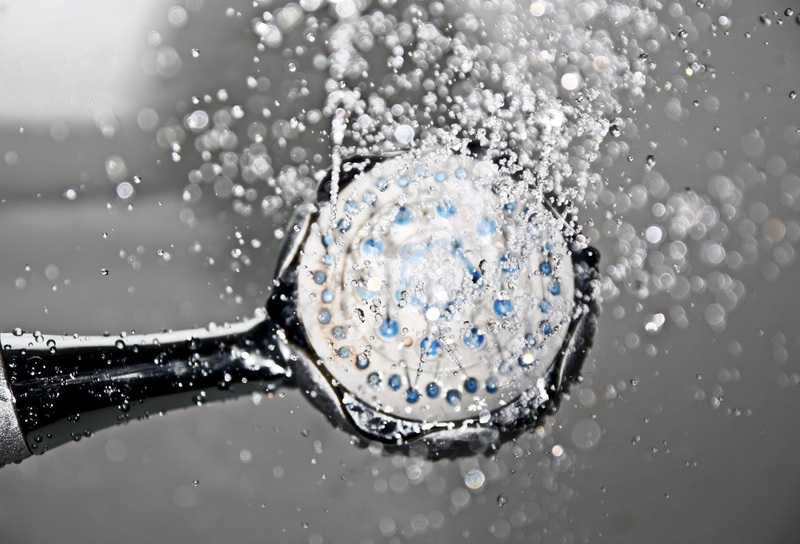 When it comes to showering versus bathing in a bath tub, many people choose to shower because they feel there is a greater cleansing benefit than soaking in essentially what they see is dirty bath water. What many people don't know is that there are ways that bathing benefits the health of our skin. It is true that a shower is a better option for a daily cleansing routine. It is usually a smarter option for water conservation and time management. It also is a better choice for removing bacteria and dirt from the out layer of our skin. But, a bath can benefit the inner layers of our skin. Soaking regularly actually helps keep our skin hydrated. In Eastern countries, like Japan, many people shower to remove dirt from their skin and then soak in a bath for the hydration and calming benefits. Also, many people around the world choose to bath in different liquids other than water. Usually these alternative baths do not have cleansing benefits. They are more for letting your skin absorb nutrients and vitamins, for example, proteins, amino acids and calcium from milk and honey baths. Other alternative baths are green tea, sesame oil, ginger, lavender and even chocolate. They all are great ways to keep our skin healthy. After soaking, your skin is hydrated, softer than ever and this makes it easier to remove dead skin cells. Some alternative baths even open up pores to help better cleanse our impurities, and this is why many people cleanse off with a shower after alternative baths. Also, make note that in many countries people recognize the advantages one gets from using cool water during showers or baths. Not only is the colder water stimulating, but water that is too hot can do serious damage to our skin. 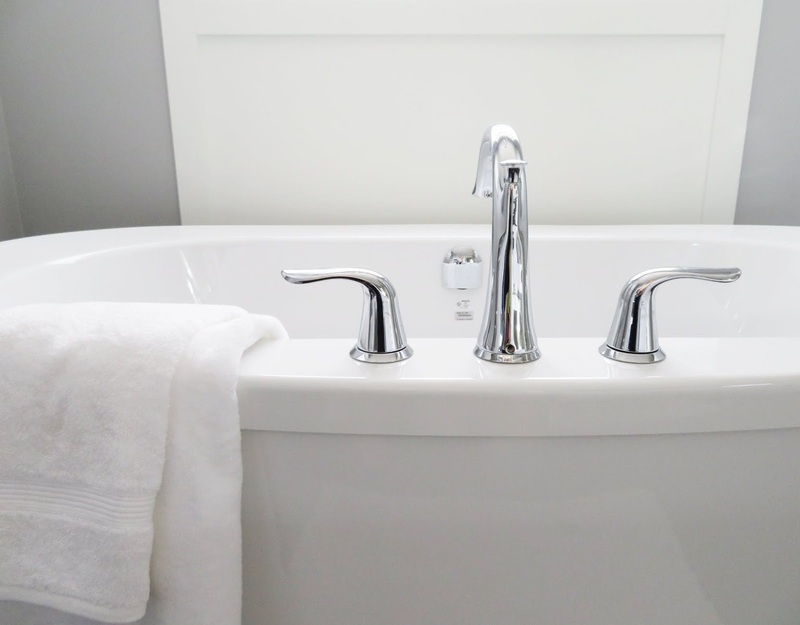 So, there are a few options when it comes to washing our bodies and each has benefits. If you are looking for the best and quickest way to cleanse your skin, choose a shower. If you are looking for relaxation, stress relief or conditioning for your skin, you may want to soak in a bath. Removing dead skin cells from our bodies is just as important as cleaning it, but the only way to truly get all the dead cells off is to have them soften in a tub of water and float away. To get the same benefit from a shower you would have to really scrub your skin which can actually cause more damage than anything. So, maybe try to find time within your busy schedule to soak in a bath a few times each week.Your skin will thank you.